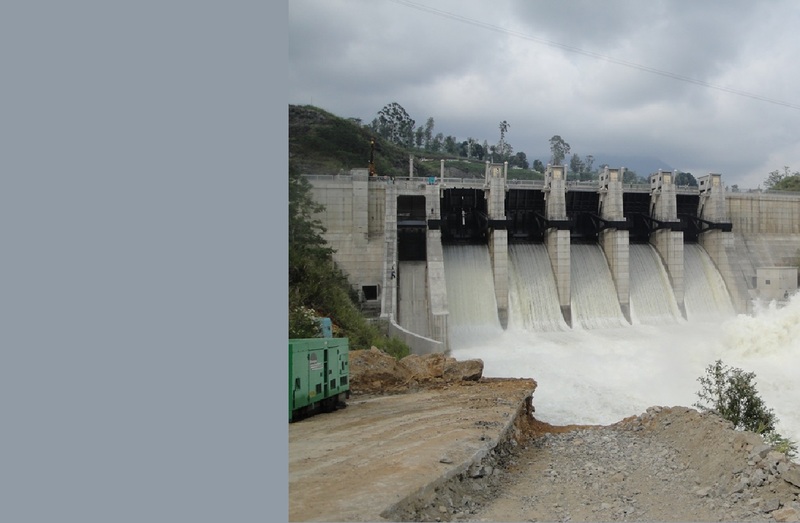 Mahaweli Complex pioneered in introduction of Reliability Centred Maintenance for CEB, a stratergy adopted on a wide scale since 2017 for the maintenance of the assets in the Power Stations. Our experienced team of engineers continously work on prioritizing maintenance work and to identify the most critical assets using Asset Criticality Rating and the top 20 to 25% -- for further analysis using Consequence of Failure Anaysis (COFA) and Failure Mode & Effects analysis (FMEA) with a view to improve asset reliability and plant availability while lowering maintenance cost and minimizing plant downtime. We are working now to integrate RCM with Mahawli Complex Maintenance Management System to effectively manage assets.